Three Lean Six Sigma tools that can be utilized in an LMS implementation. Methods to identify root causes and barriers to productivity. 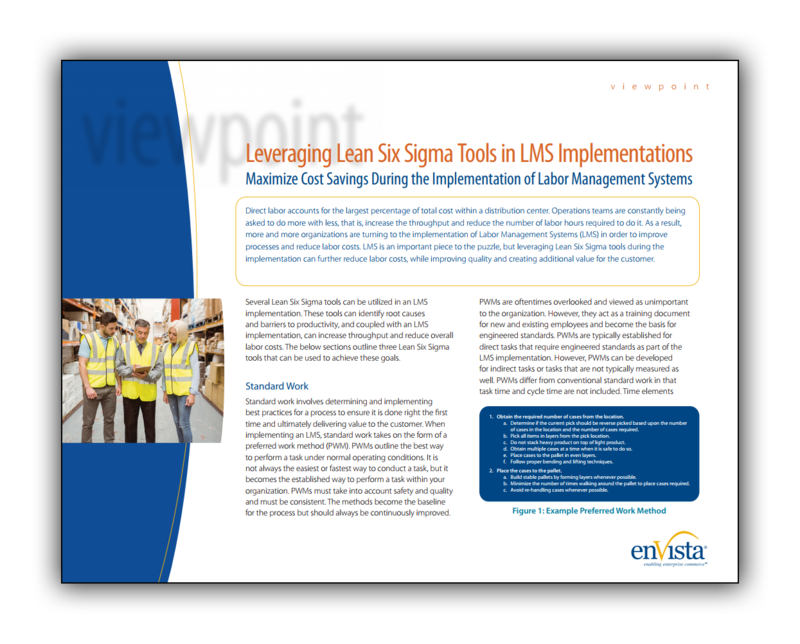 Tools, coupled with LMS, to increase throughput and reduce overall labor costs.